My topic team will be linking our work to the whole school strand of Going Global! 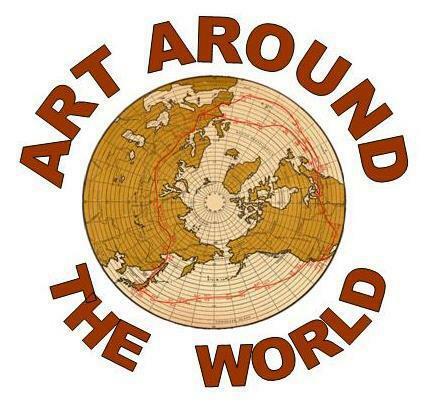 We will be identifying, studying and trying out art from different areas of the world and different artists. Keep checking back here for photos of our work... our first topic team will be Friday 11th September.